I would love to try this. I went to the site (http://www.thesauces.com/documents/28.html) and were very interested in the Sweet Garlic Chile Sauce. Thanks for the chance. The Hawaiian BBQ Salmon sounds so-o-o-o-o good! Oh I would love to try their Smokin Habanero Mombo sauce. These sound yummy. Yum, I love trying new sauces. Any hope of seeing a review of different dry rubs? 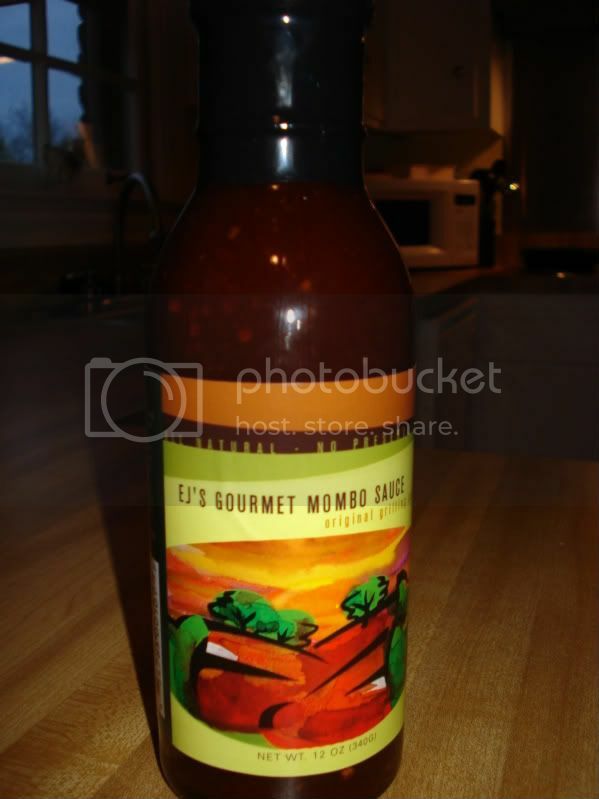 Sweet Chile Garlic Mombo sauce sounds delish! Their Sweet Chile Garlic Mombo hot sauce sounds so delicious. I bet that would be so great on some ribs or chicken on the grill. I would love to try your sauce. I do reviews at three different websites! This would be on my list of what I'd take with me if trapped on an island for life. we bought a bottle of this sauce and a home and garden show, just finished it and want more... any idea where I can fine it?